2016 is going to be a remarkable year. In just a little less than 10 months from now, the country will be electing its next president. If you are like me, you may be thinking about how you are going to turn this into a teachable moment for your kids. 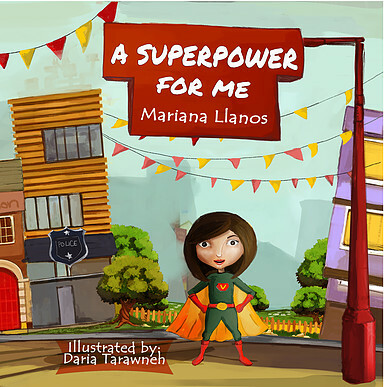 Which I why I am happy to share with you a new book by Mariana Llanos. This post uses affiliate links. What happens when you discover your parents have an amazing superpower? And that one day, you'll have it, too? 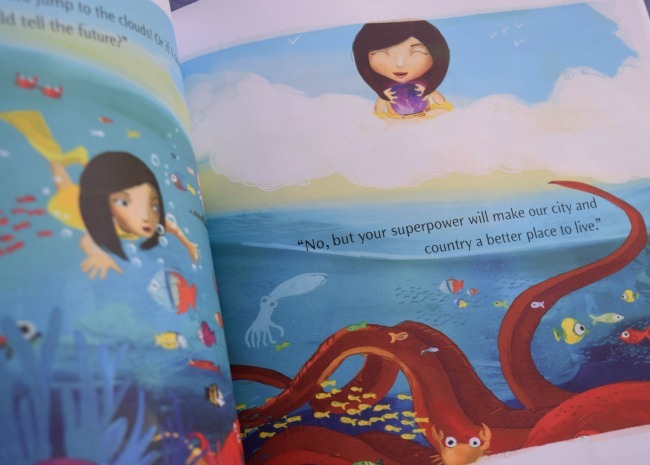 You get the makings of an engaging book for children. This is such a great little book to introduce kids to the power of voting and make them excited about doing so. I love how Mariana has written this book using easy to understand language to explain what it means to vote and how important it is to do so. I also love that neither the front cover or the back one gives away what the superpower is, so if your child doesn't know about this book, he or she will have fun trying to guess what sort of superpower the mother has. In addition, she's included a several sections in the back of the book. The first one talks about the difference just one vote makes. (Did you know that just one vote in Congress allowed the Republic of Texas to join the United States?) Your kids will also learn what a democracy is and where the word comes from. The last two sections discuss the Electoral College and the amendments to the Constitution giving African Americans, Native Americans, and women the right to vote. This is a great little book to explore how our nation works and to encourage social responsibility. It's especially timely, given our current election year. And you know what the best part is? It's available in Spanish, too! Book Review: Do Families Grow on Trees?